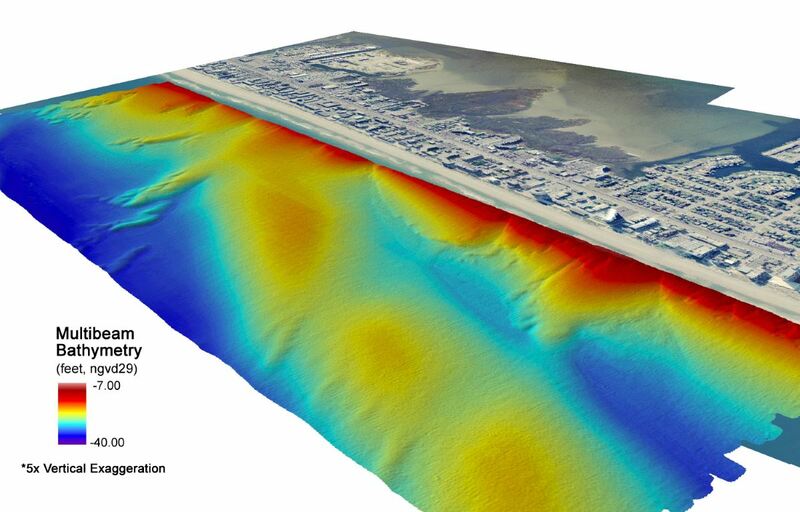 In October 2012, Geodynamics received certification as a Disadvantaged Business Entity (DBE) in the state of Delaware. 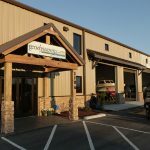 The objectives of the DelDOT DBE Program include creating a level playing field on which small businesses and DBE’s can compete fairly for participation in federal contracts. 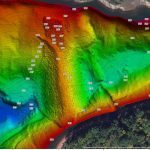 Geodynamics is already a certified DBE in the states of North Carolina and Virginia, and looks forward to competing for hydrographic survey projects in the state of Delaware. 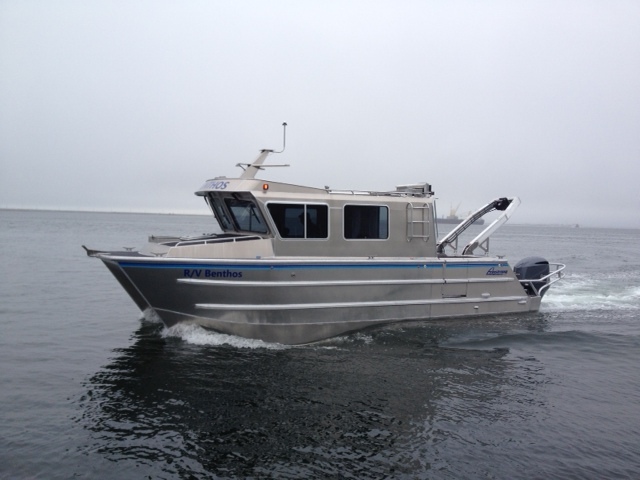 The R/V Benthos is a 30’ aluminum catamaran built by Armstrong marine in Port Angeles, WA. 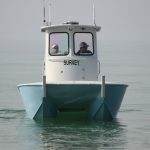 This unique vessel is ready to support almost any type of hydrographic or geophysical survey, and may still be trailered to the site. 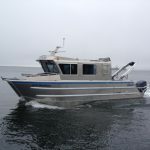 In any business, time equals money — so the R/V Benthos is designed to be more efficient than other vessels in its class. 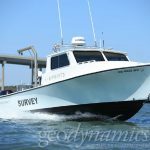 Twin 300 horsepower Yamaha engines enable the boat to get to the survey site faster to take advantage of weather windows; and when the weather stays nice the R/V Benthos is capable of running 24 hour operations. 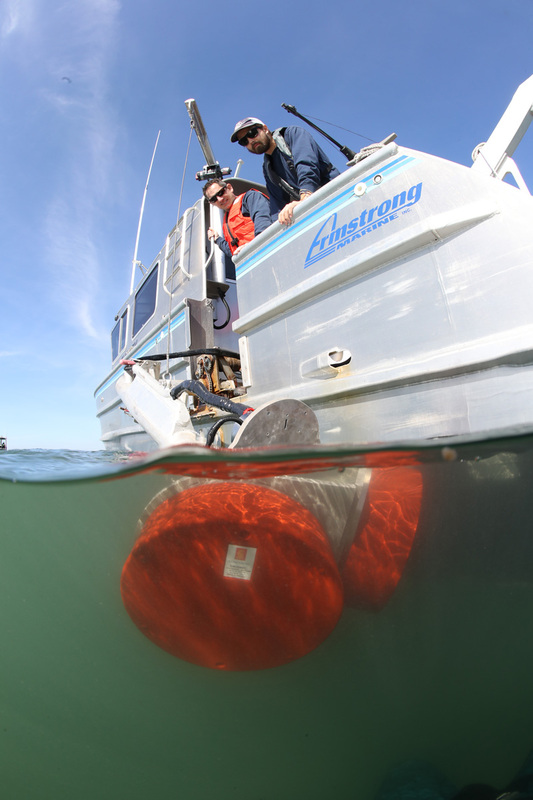 The lab is sea water air-conditioned with a refrigerator and enclosed head to keep everyone comfortable on longer trips. Ample electrical power is provided by an 8 kW Westerbeke diesel generator with a hydraulic PTO. 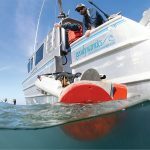 Sampling gear can be run off of the side of the vessel with a davit arm or off of the stern with the custom A-frame and 1000lb hydraulic winch. 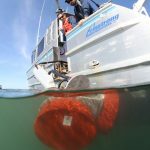 Equipment will be safe and dry in the lab with shock mounted computer racks, and sampling gear can be easily monitored from the secondary control station on the stern deck. 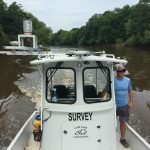 Geodynamics is excited to offer this new research vessel and expanded survey capacity, and we are eager to deploy the R/V Benthos on your next hydrographic survey project! 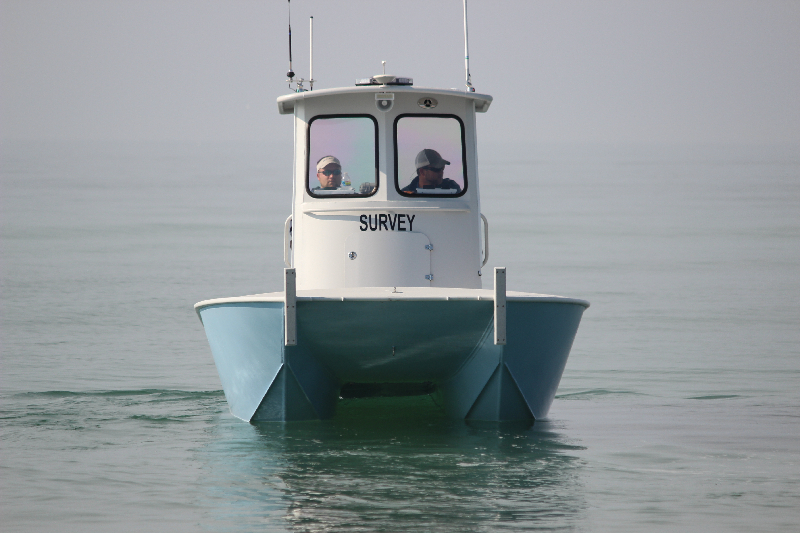 In fall of 2011 Geodynamics designed a state of the art singlebeam survey vessel specifically for shallow water surveys. 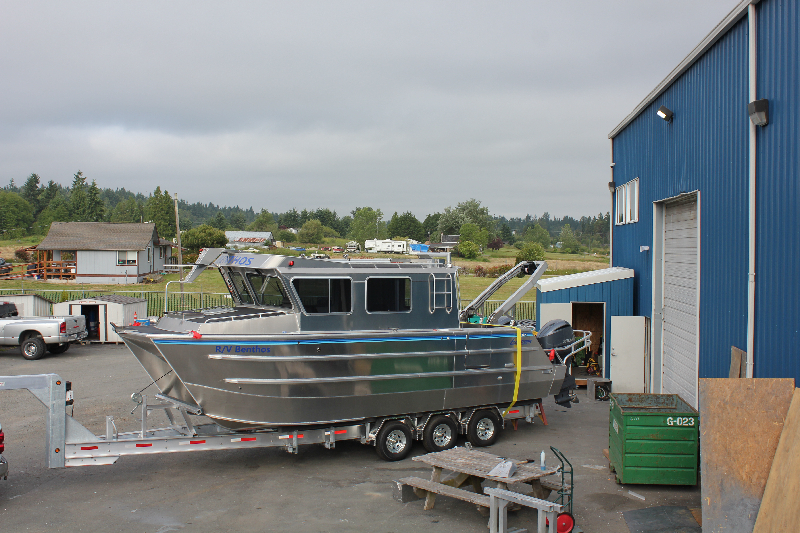 It is a 21’ aluminum catamaran locally built by Barry Le Ray from Cape Fear Catamarans in Wilmington, NC. 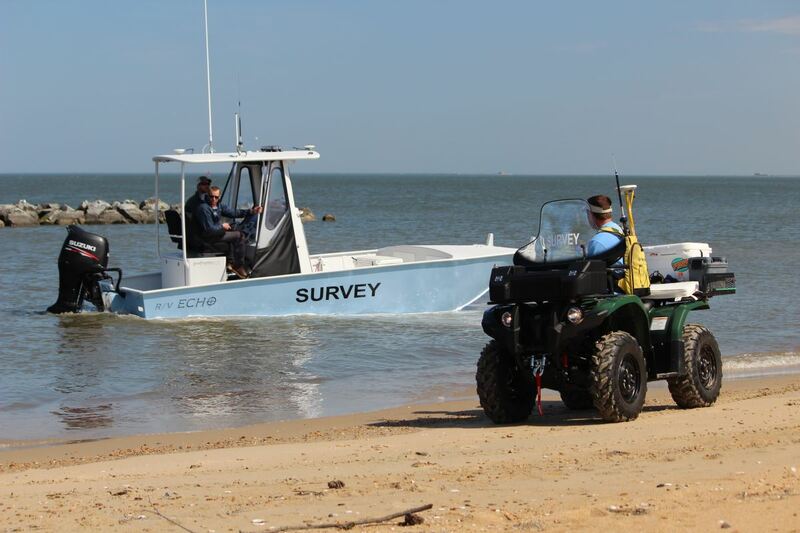 This vessel is designed to operate at higher survey speeds while still collecting survey-grade bathymetric data. 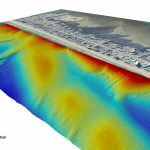 In order to provide Geodynamics with an adaptable survey platform for modern hydrographic techniques, great care and research went into the design and rigging of this vessel. 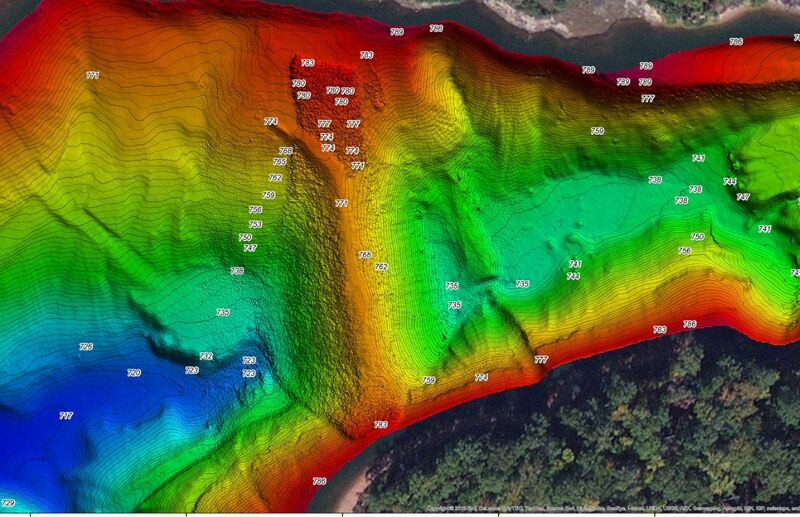 Vessel motion compensation during hydrographic data collection is provided by an Applanix POS-MV inertial motion sensor. 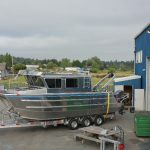 The boat is currently outfitted with an Odom CV 100 singlebeam echosounder with a hull-mounted transducer; however the vessel also includes a “moon pool” between the two hulls to deploy other equipment like a multibeam or interferometric sonar system. 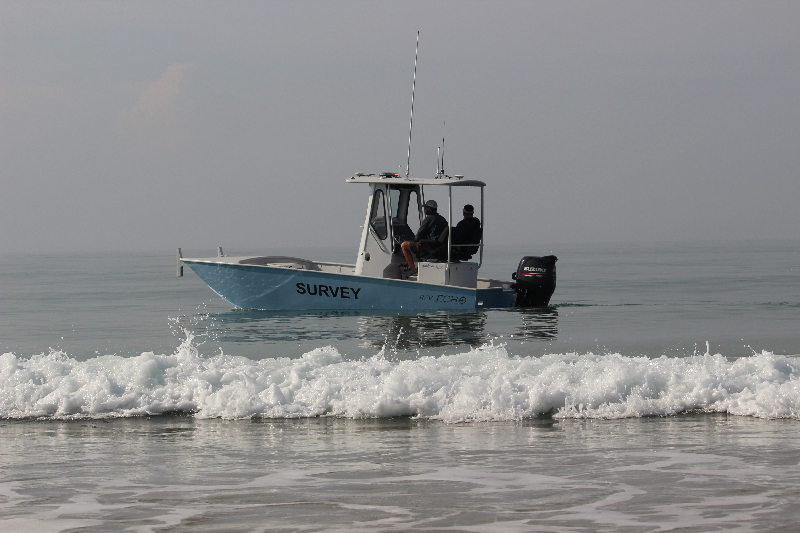 The R/V Echo was designed from the ground up to be the most efficient platform for singlebeam surveys while still having the versatility to evolve with the technology of modern hydrography. 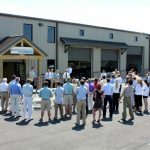 In 2010, Geodynamics broke ground on a customized office building to support our data processing center and house several research vessels. The new building includes many “green” components in an effort to reduce energy consumption and conserve natural resources: geothermal heating/cooling, extra insulation for energy efficiency, energy efficient light fixtures, plumbing for rainwater toilet flushing, low-impact development of parking areas, and low-VOC paint and flooring materials. Recycled and reused components reduce our ecological footprint and create a unique and comfortable work space. Additional plans for the building include Rain Gardens for storm water retention and installation of renewable energy technologies like photo-voltaic cells or micro-wind turbines. 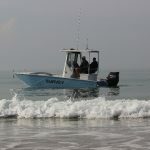 The building has garnered much attention in Carteret County, where it is located in the county’s Crystal Coast Business Park and where several marine science institutions make their home. 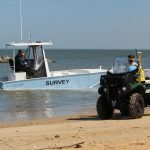 The ribbon-cutting ceremony for the new office was May 17, 2011 and was attended by colleagues from the USGS, NOAA, UNC-CH, NCSU, and the Carteret County Shoreline Protection Office. 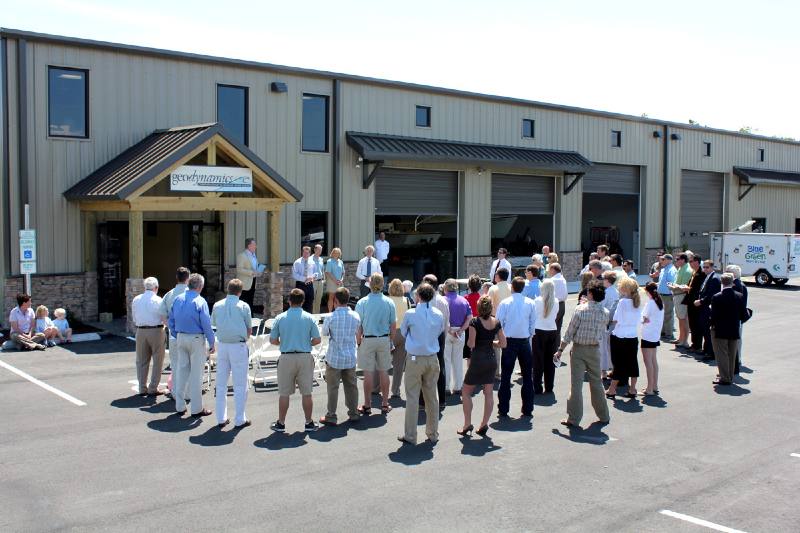 Our US Congressman Walter Jones made opening remarks, and joined the Carteret County Economic Development Council in applauding Geodynamics’ expansion. 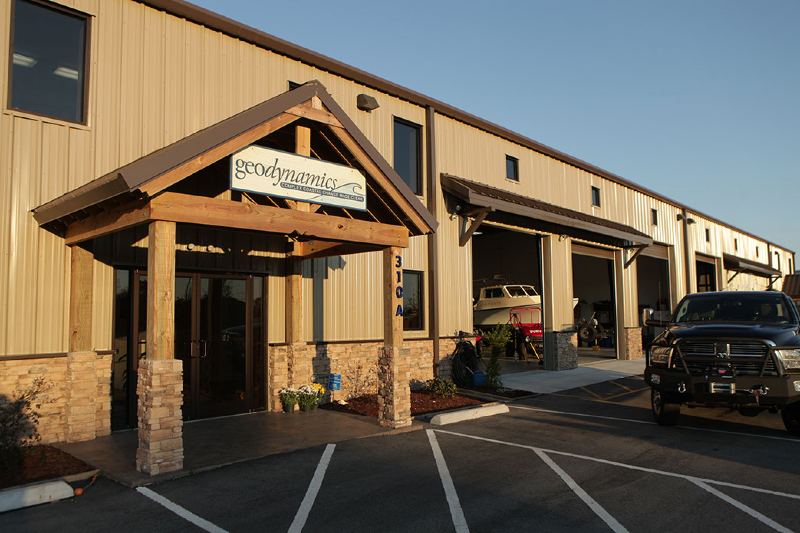 Geodynamics’ Headquarters is located in the Crystal Coast Business Park, located in Morehead City / Newport.